﻿ Understanding the detail of each turbo is crucial in turbo parts design. 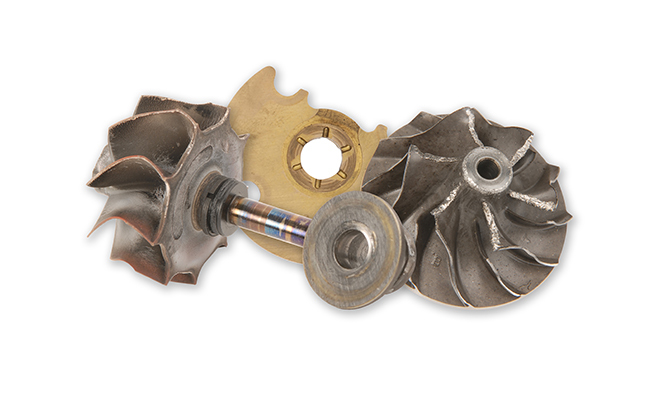 Where demand requires, at Melett we invest in our own tooling to produce the highest quality replacement turbo parts. This ensures that the components are available to meet demand and that Melett is in full control of the quality of the tooling, at all times. Many cast components have Melett tooling numbers (e.g. M9) cast into the product to help you identify our turbo parts. 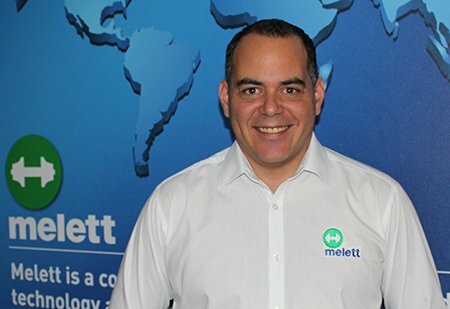 Key to Melett’s success has been understanding what the market requires, both now and in the future. Regular contact with our customers has allowed Melett to stay on top of the current and future market requirements. 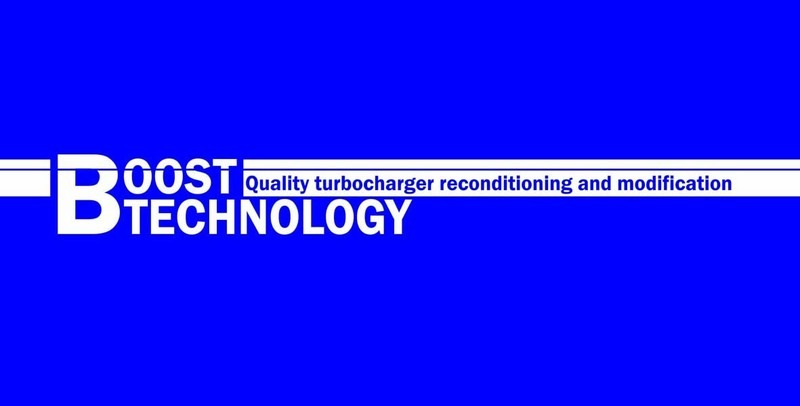 New turbo parts design are fast tracked through our product development programme to ensure we continue to match availability with demand. Understanding the function of a turbo part is the first step in turbo parts design. Utilising the latest in Computer Aided Design (CAD) technology, our Engineers produce detailed design drawings and calculate stacked and geometric tolerances. 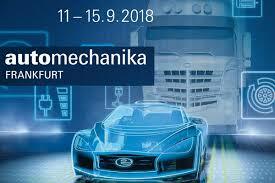 Material specifications, surface hardness and surface finish are also closely analysed to ensure the final components perform exactly to OEM specification providing correct oil clearance and assembled tolerance. All Melett products undergo rigorous inspection procedures before entering our stock and all turbine and compressor wheels are dynamically balanced to the correct balancing specification. 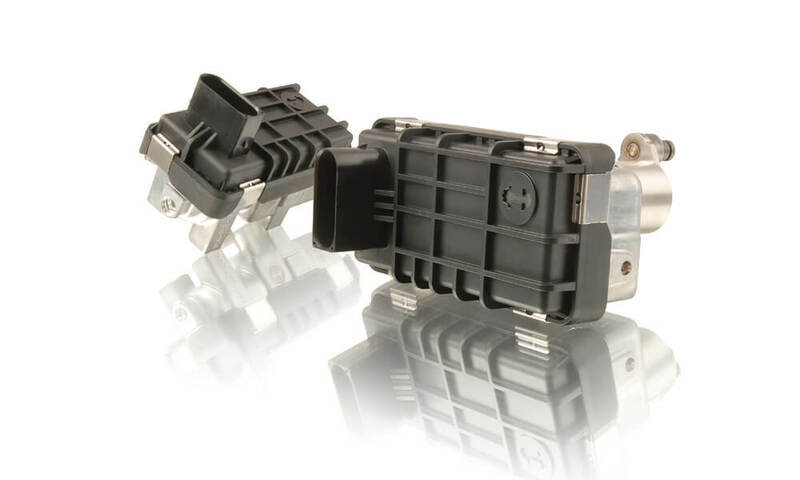 Melett insists on quality control procedures similar to those utilised in OEM automotive component manufacturing. 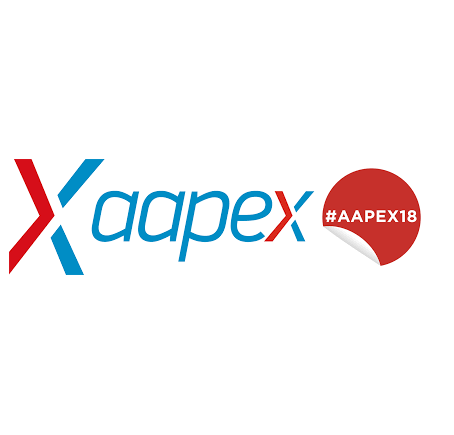 Production Part Approval Process (PPAP) documentation is supplied with deliveries giving accurate measurements of critical dimensions of control samples from each batch. Internally, each stock batch is closely controlled giving full traceability of each part number. Every batch of repair kits produced has a QC batch number allowing Melett to control all stock movements into each kit. 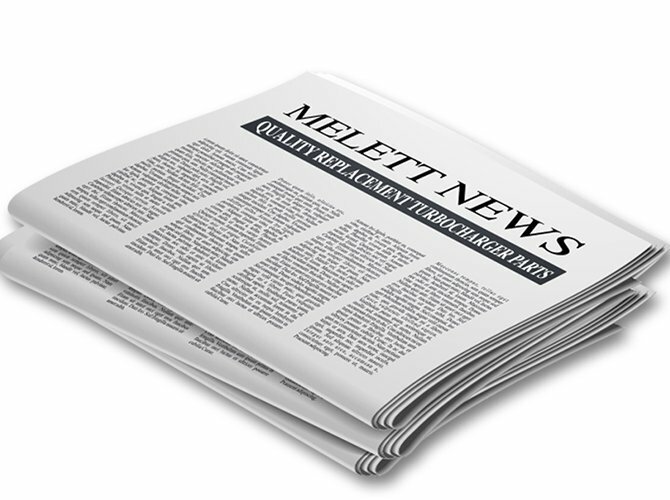 To further support our reconditioning customers, Melett offers a comprehensive range of oversize journal bearings and piston rings. 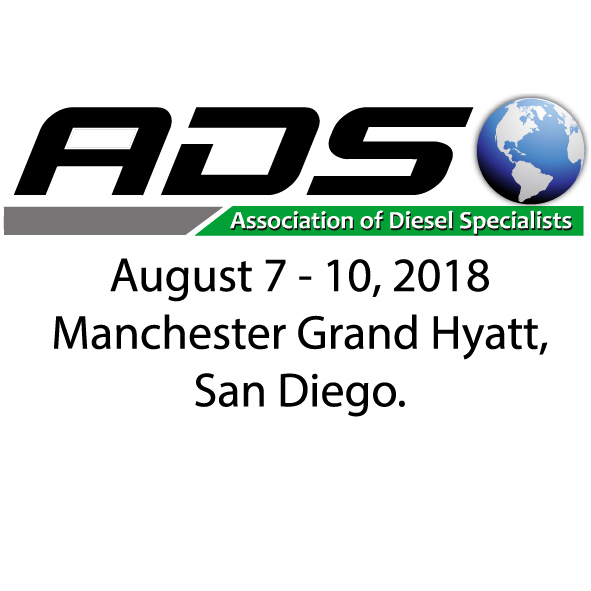 Journal bearings are available in different variations of oversize OD for recovering the bearing housing bore and undersize ID to allow grinding of the shaft. Piston rings are available in different variations of OD to allow recovery of the piston ring bore in the bearing housing and increased width to allow recovery of the ring groove on the shaft and wheel. Melett ensures that all oversize OD piston rings have increased radial thickness to maintain the engagement depth in the shaft groove. For further details on our range of oversized parts, ask our dedicated sales team for a copy of the Melett Workshop Reference Manual. 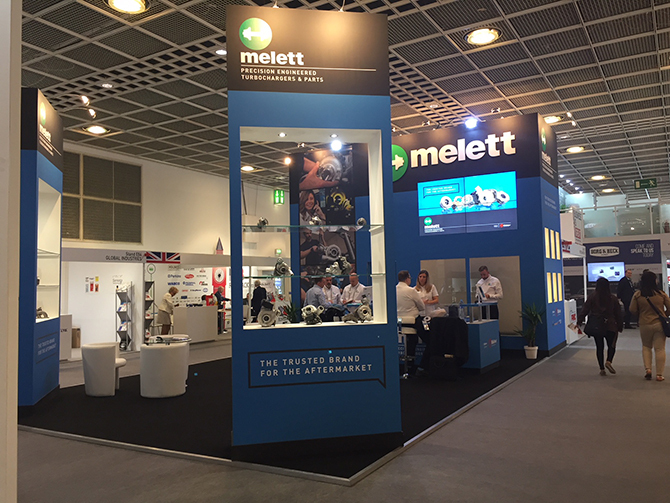 Melett offers a range of 360º thrust kits and step gap piston rings for Garrett T2/25, T3/04B and MHI TD04 & TD05 (inc. Evolution) turbos. These are available as individual items or in a range of kits to fit both dynamic and carbon seal applications. The upgrade thrust kits increase the oil flow to the centre of the bearing improving both lubrication and cooling. 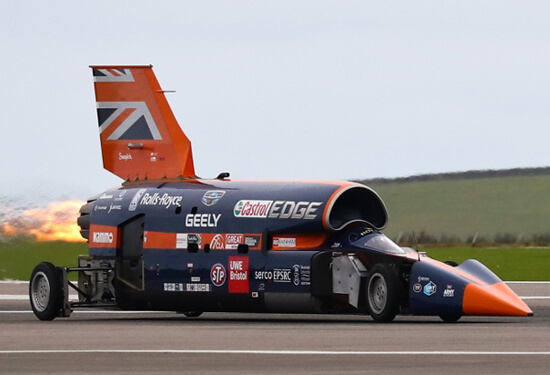 A larger thrust face also allows higher thrust loads associated with increased boost pressure – this is essential on extreme applications. Please contact the Melett sales team for further information and turbo parts pricing.